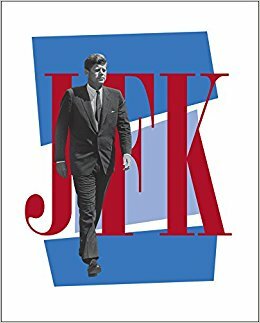 JFK: A VISION FOR AMERICA IN WORDS AND PICTURES is a unique compilation of private family pictures and personal observations by nephew Stephen Kennedy Smith and reported an unreported accounts by noted historian Douglas Brinkley. 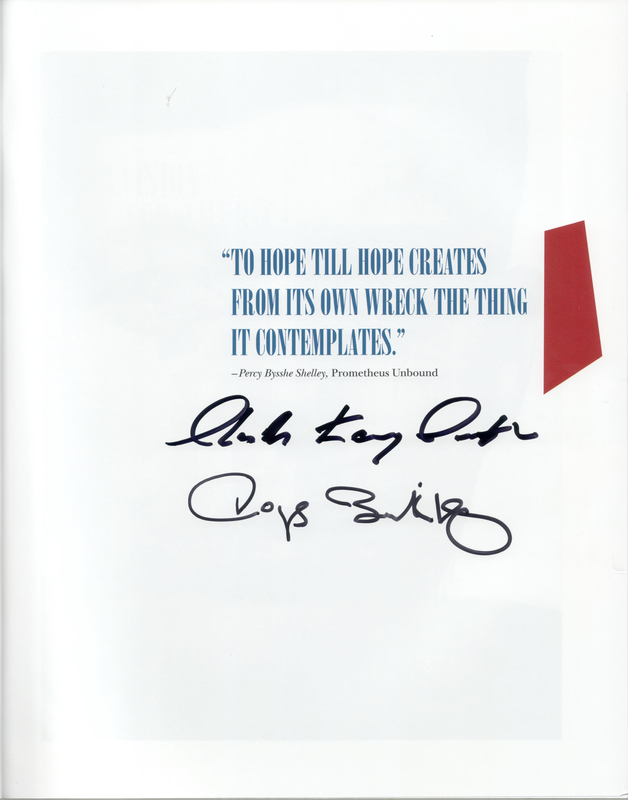 THIS COPY (shown below) was signed by Stephen Kennedy Smith and Douglas Brinkley on the half title page at their offices. It is a new, unread first edition opened only for signing. 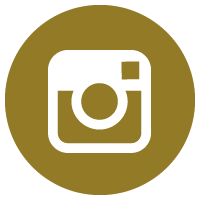 Published in May, 2017 by Harper, an imprint of HarperCollins. 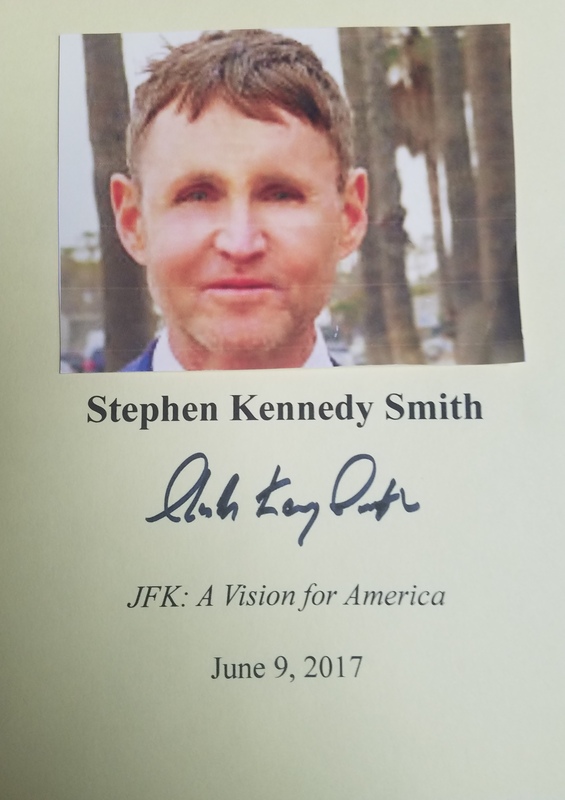 STEPHEN KENNEDY SMITH (pictured below from our Wall of Fame) is the oldest son of Jean Kennedy Smith and a board member of the John F. Kennedy Presidential Library. Thank you Stephen Kennedy Smith for signing our books. 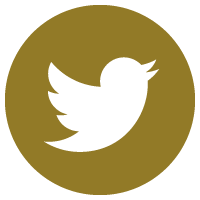 DOUGLAS BRINKLEY (pictured below from our Wall of Fame) is one of the most respected historians of the day, and has won numerous writing awards. 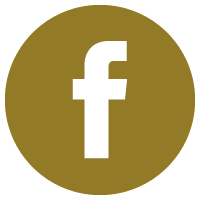 The Chicago Tribune named him "America's new past master." CNN referred to him as "a man who knows more about the presidency than just about any human being alive." 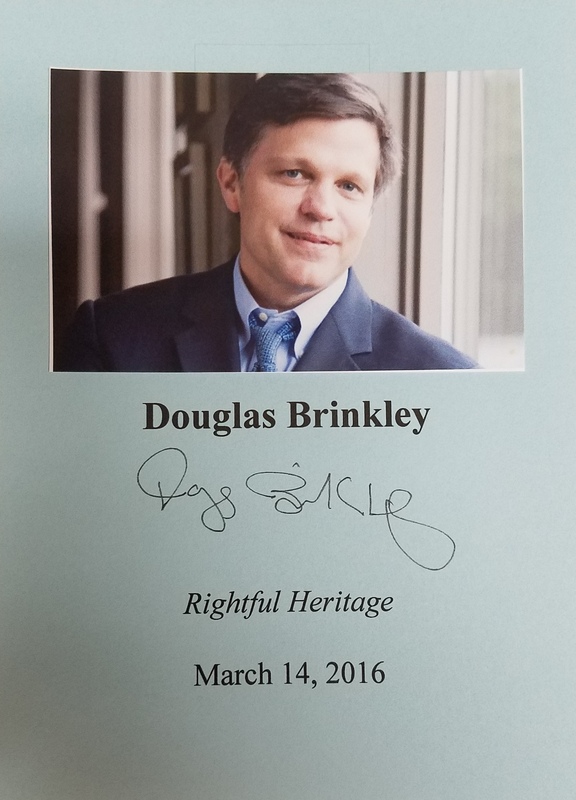 Thank you Douglas Brinkley for signing our books.